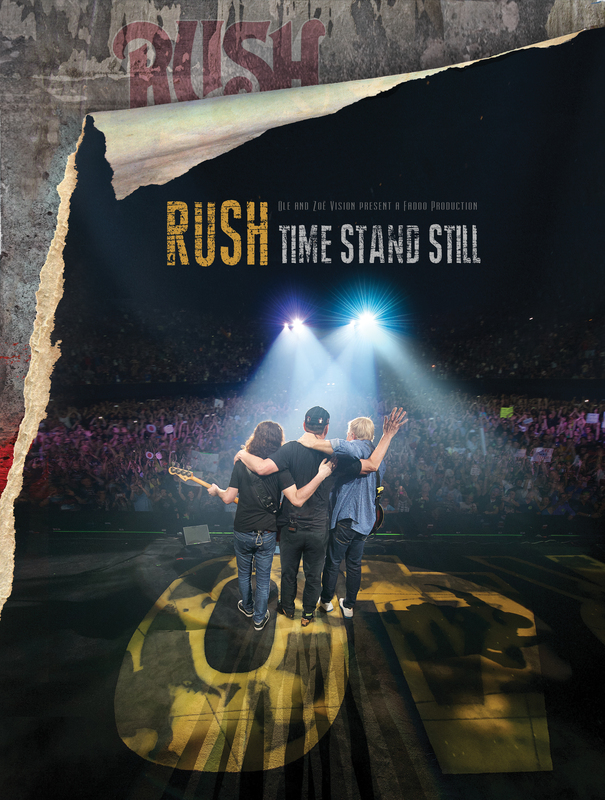 The documentary Rush | Time Stand Still is coming to theatres in US & Canada on November 3. The DVD/BluRay will be released November 18. 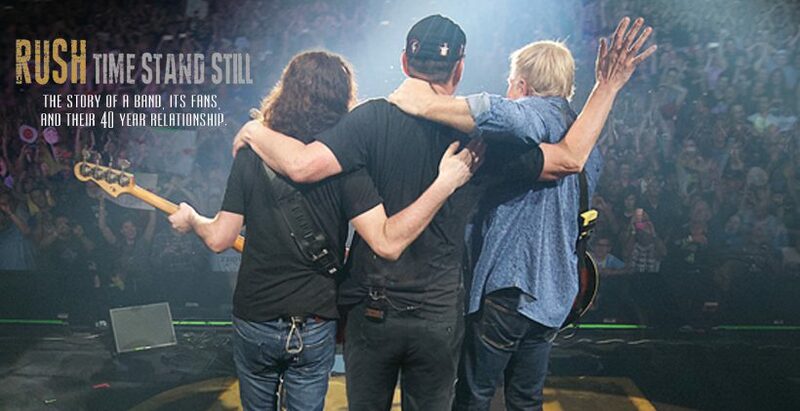 This special theatre event of RUSH| Time Stand Still, narrated by Paul Rudd, is a night for our passionate and loyal fans to watch together and provides an intimate look into the band’s sold-out “R40” tour and the unique relationship we have with you all. US THEATRE EVENT TICKETS: In partnership with Concord Music Group and ole, Fathom Events are set to bring an epic one-night premiere event Rush | Time Stand Still to over 430 theaters nationwide on Thursday, November 3, 2016 at 7:30 p.m. local time. Tickets for “Rush | Time Stand Still” can be purchased beginning Friday, October 7, online by visiting www.FathomEvents.com or at participating theater box offices. Fans throughout the U.S. will be able to enjoy the event in more than 430 select movie theaters through Fathom’s Digital Broadcast Network. For a complete list of theater locations visit the Fathom Events website (theaters and participants are subject to change). CANADA THEATRE EVENT TICKETS: In partnership with Anthem, ole and Univerasl Music Canada, the documentary will run at select Cineplex theatres starting November 3rd for the entire week. 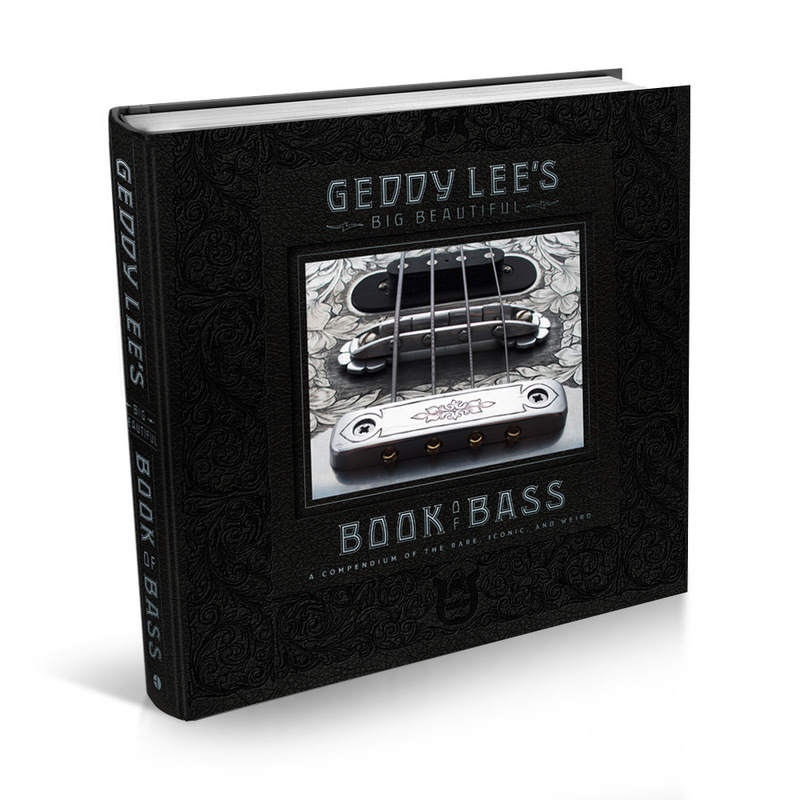 The general on-sale will begin this Friday, October 7 with more details to follow. RushCon16 presents the Canadian premiere screening party for the new documentary Rush| Time Stand Still. 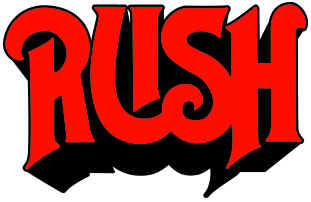 As you know, we love that the good people running RushCon have put together RushCon16 which will see a special screening in Toronto as part of their events.